anemones and an amazing underwater topography? 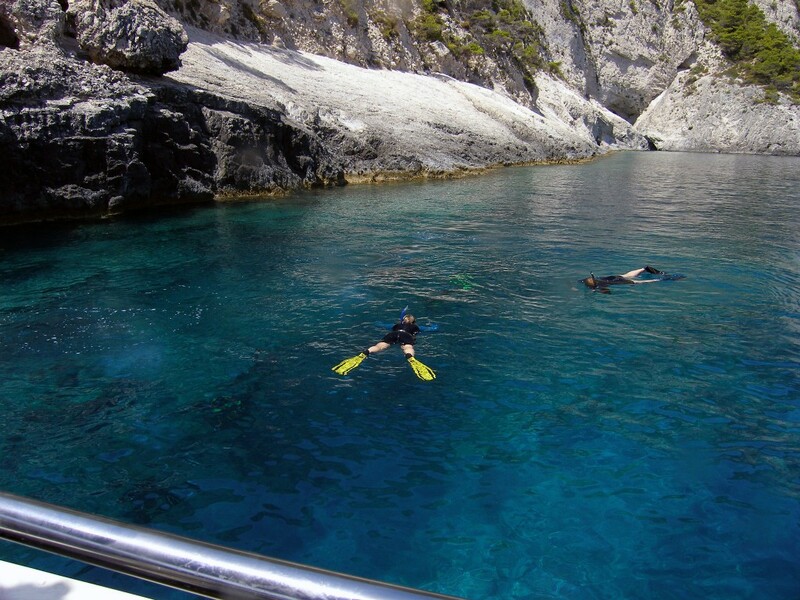 Do you prefer snorkelling from scuba? Rent snorkelling equipment or bring your own! 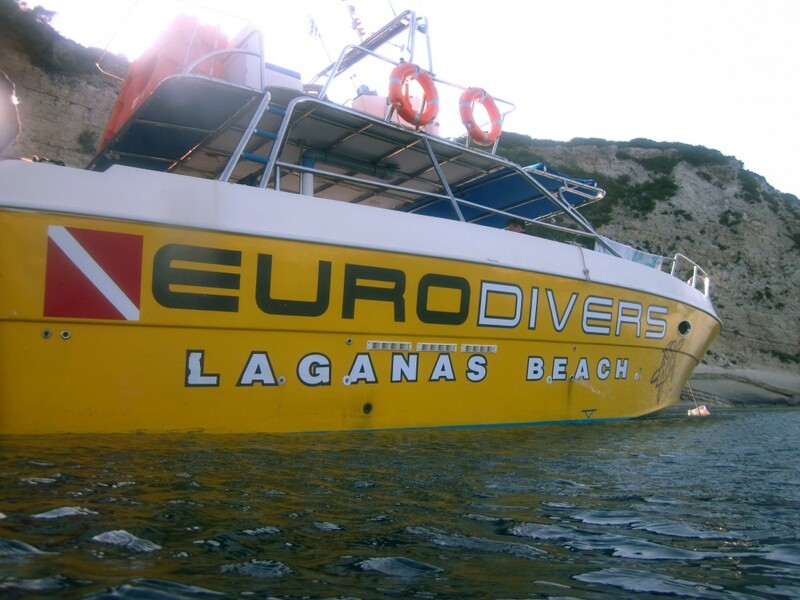 For those who prefer snorkelling to scuba, we offer boat trips to the same beautiful dive sites in the Keri area. 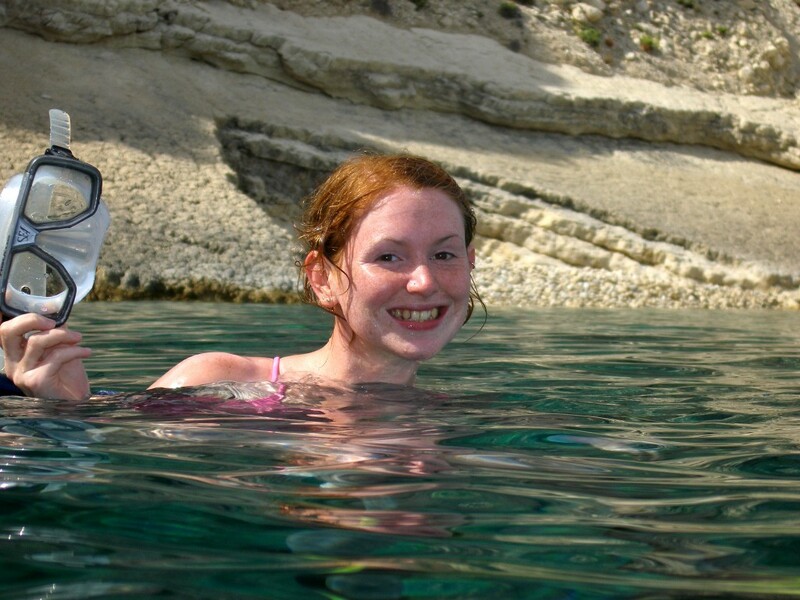 Keri is a beautiful and peaceful environment, with big limestone cliffs and clear blue water. 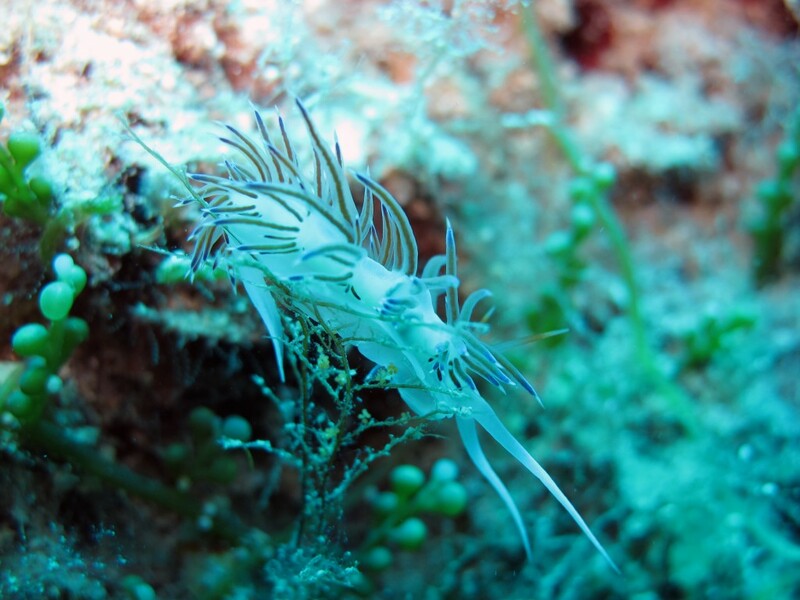 With the fantastic visibility of up to 40 metres, you are able to see different kinds of fish, starfish, anemones, and the amazing underwater topography. Snorkellers accompany certified scuba divers on their morning trip to 2 different dive sites in a half day trip. If you don’t have your own snorkelling gear with you, you can rent snorkelling equipment including mask, snorkel, fins and wetsuit from our dive centres.